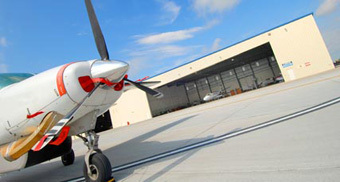 The Trego Dugan family of companies specializes in aviation services including Jet Management, Private Jet Charter, Aircraft Acquisition, Jet and Turboprop Maintenance, avionics and FBO Services. Trego/Dugan Aviation’s success lies in their outstanding customer service. Professionally trained customer service personnel and line staff members deliver consistent, efficient service every day. 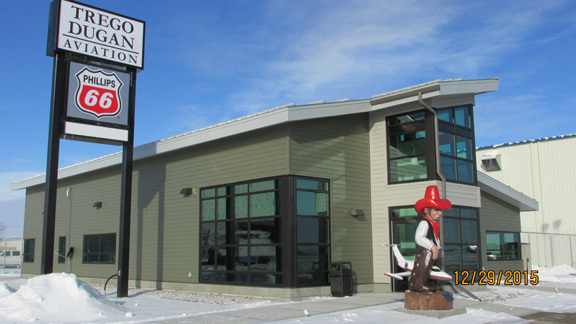 Check out the Airport’s New General Aviation Terminal!